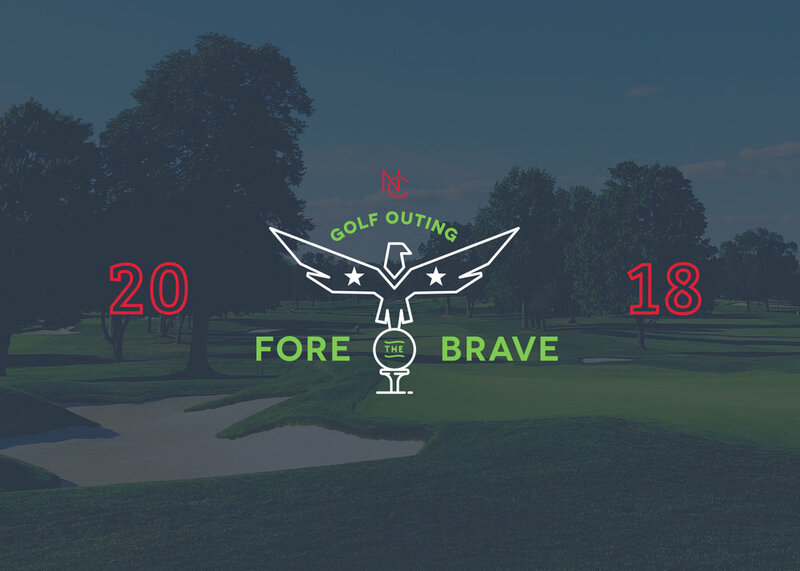 This charity golf event, hosted by Network Connections, benefits The Veterans Group of Philadelphia. They "empower veterans in need to achieve success in civilian society" by providing many different services and opportunities . Join us to raise money for this amazing charity! Meet us on September 12th at the Downingtown Country Club for breakfast, golf, BBQ lunch, free wine and beer (donated by Penn Brewery! ), and raffles. First place scramble team wins $1,000 in Visa Giftcards! Second place team wins $600 in Visa Giftcards! Win a $250 Visa Giftcard! Or our Hole in One Contest to win $10,000!! *We offer a 30% Military discount! Those currently serving (active duty or reserved component), retiree, or anyone who has served and been honorably discharged, please email kristen.pierce@nciusa.com for the discount code. *Promote your business! Our different levels of sponsorship make it easy to advertise your business at our event, while networking with other organizations and giving back to a great cause! *For more information about our charity, The Veterans Group, visit their website http://www.theveteransgroup.org/. What is The Veterans Group? 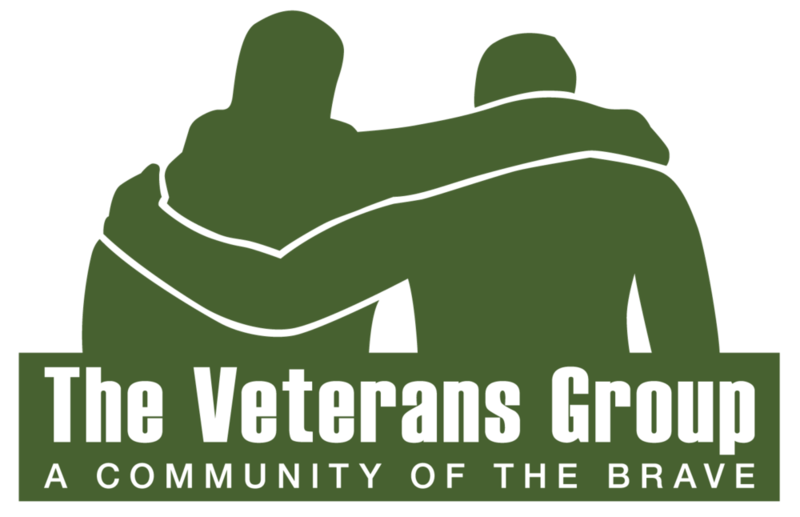 The Veterans Group is a 501(c)3 nonprofit organization operating two homes in the University City section of Philadelphia, PA. Thier homes provide shelter for up to 41 men, providing them with a roof over their head, warm meals, and a variety of programs and services. Thier mission is to empower Veterans in need to achieve success in civilian society. They accomplish this mission by developing individualized plans for each resident while providing a family-like community of support and care. We have tickets for everyone, including non-golfers. A non-golfing ticket will include food and activities, minus the round of golf and the associated fees. Just select the “Networking General Admission” ticket to specify this at registration. Yes! Through our registration page you can scroll through the ticket options and select “Just Donating!” This option will prompt you for an amount and your personal details. We have four levels of sponsorship for our event, each with benefits to your business. You may sponsor the event through the registration process above. Bronze Level- $500 donation: Includes 1 hole sponsorship sign, 10 raffle tickets, and your choice between 2 Spectator tickets OR 50% off 2 rounds of golf on event day. Silver Level- $1000 donation: Includes 2 rounds of golf on event day, a hole sponsorship sign for your business, 20 raffle tickets, logo recognition on our event page, and logo recognition on our ticketing page. Gold Level- $1500 donation: Includes 4 rounds of golf on event day, a hole sponsorship sign for your business, 35 raffle tickets, logo recognition on our event page, logo recognition on our ticketing page, your logo placed on our commemorative tshirt, and the opportunity to put an item in goodie bag that will be distributed to all attendees (sponsor is responsible for gift). Platinum Level- $2000 donation: Includes 6 rounds of golf on event day, a hole sponsorship sign for your business, golf cart advertisements, 50 raffle tickets, logo recognition on our event page, logo recognition on our ticketing page, your logo placed on our commemorative tshirt, and the opportunity to put an item in goodie bag that will be distributed to all attendees (sponsor is responsible for gift). Registration and breakfast open at 8:00 AM, Shotgun at 9:00 AM.